Using adhesive seals whilst wearing laboratory gloves can prove to be difficult. 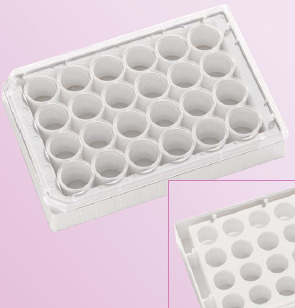 The glued surface of the seal can easily stick to your glove rather than your microplate. Porvair MicroBurst™ films eliminate this problem. When first handled, MicroBurst™ is not tacky and will not stick to anything.